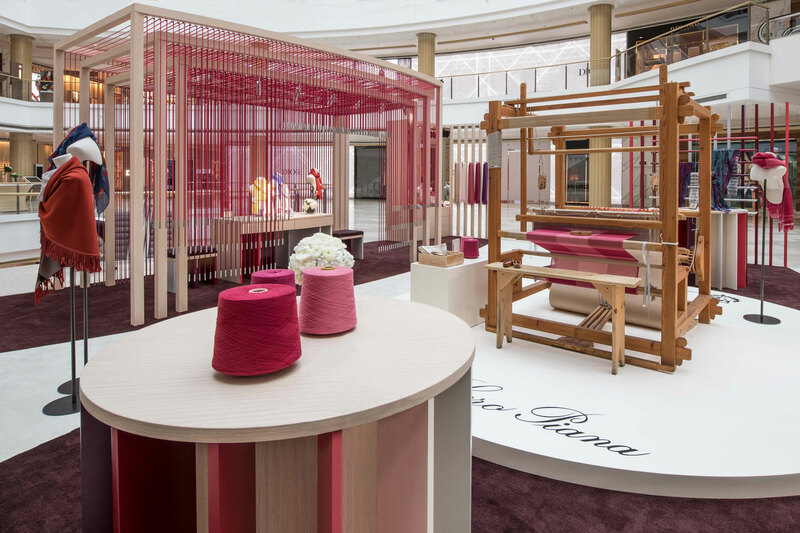 Through exploring the concept of the 'loom' we created a poetic and sensorial journey that communicated a core aspect of Loro Piana’s heritage and legacy. 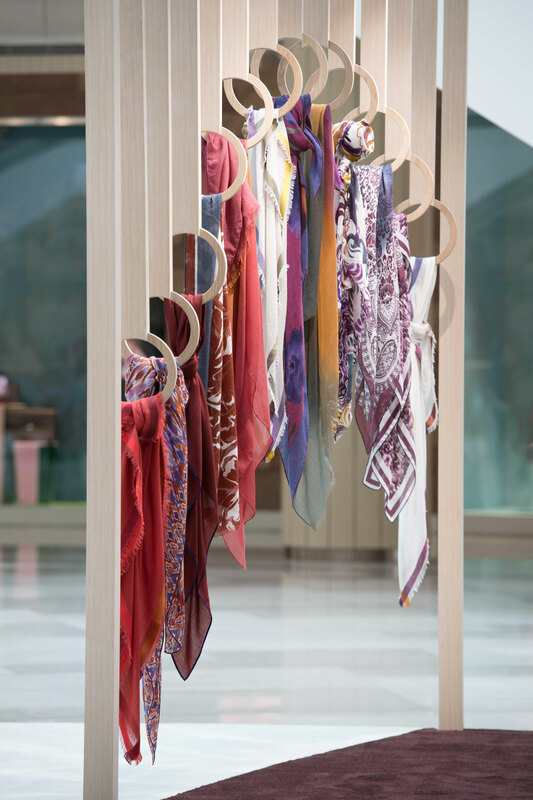 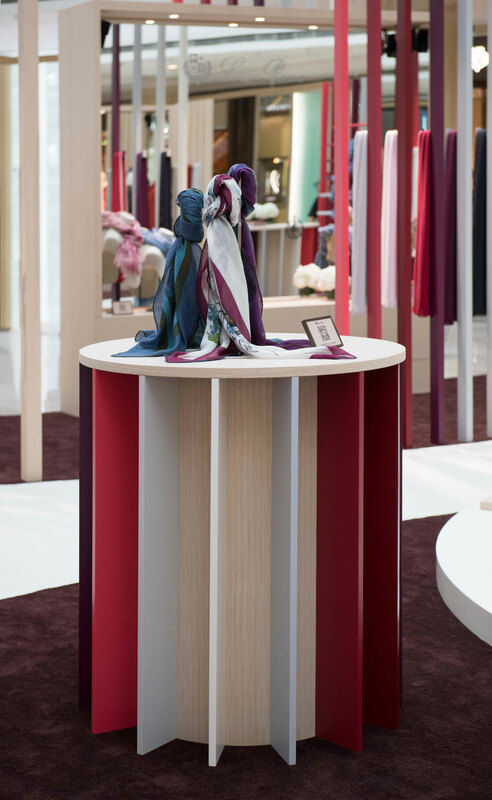 Whether hung, unrolled or folded, scarf collections were displayed with subtle references to the stages of fabric production while undulating waves in the design referenced the lightweight nature of the fabric, simulating the effect of scarfs blowing in the wind. 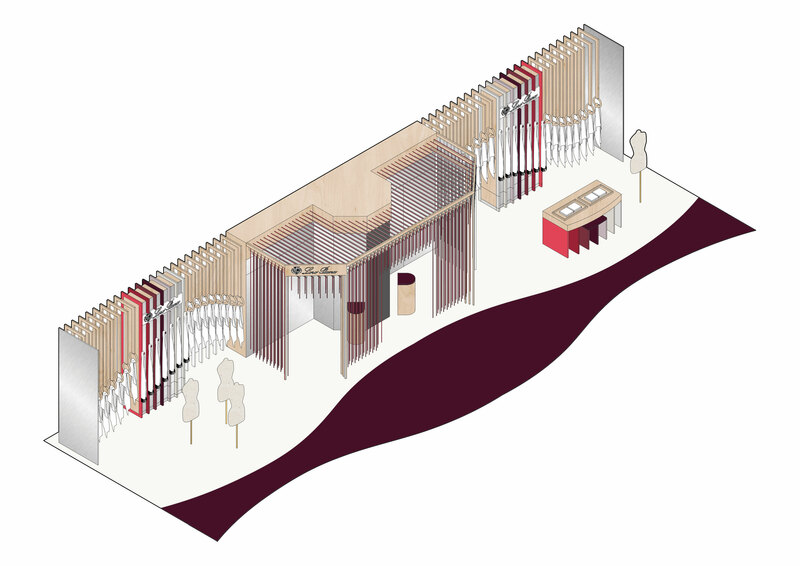 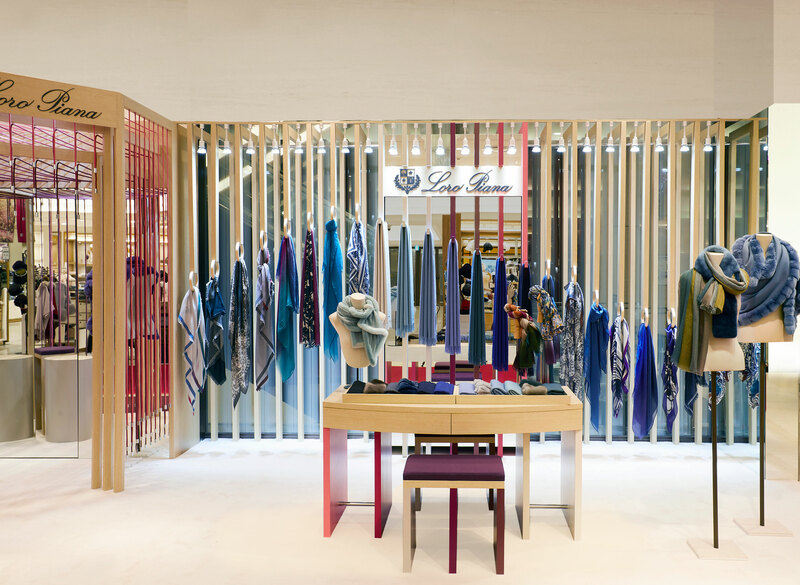 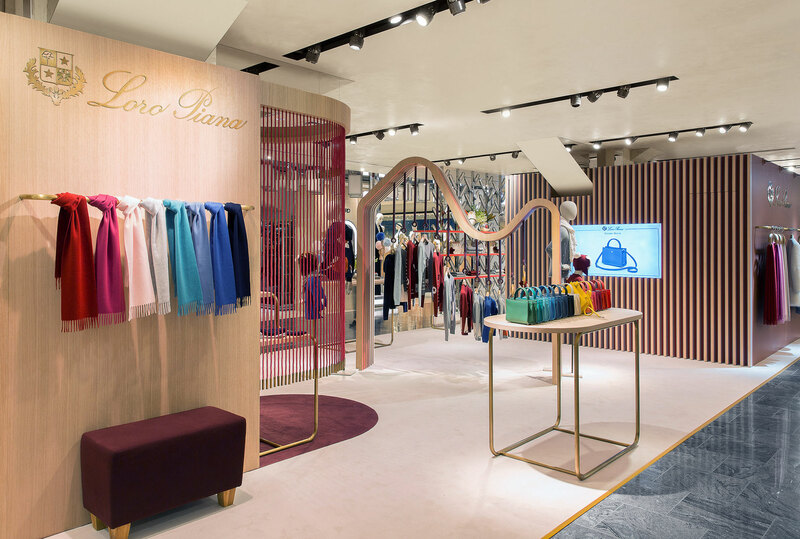 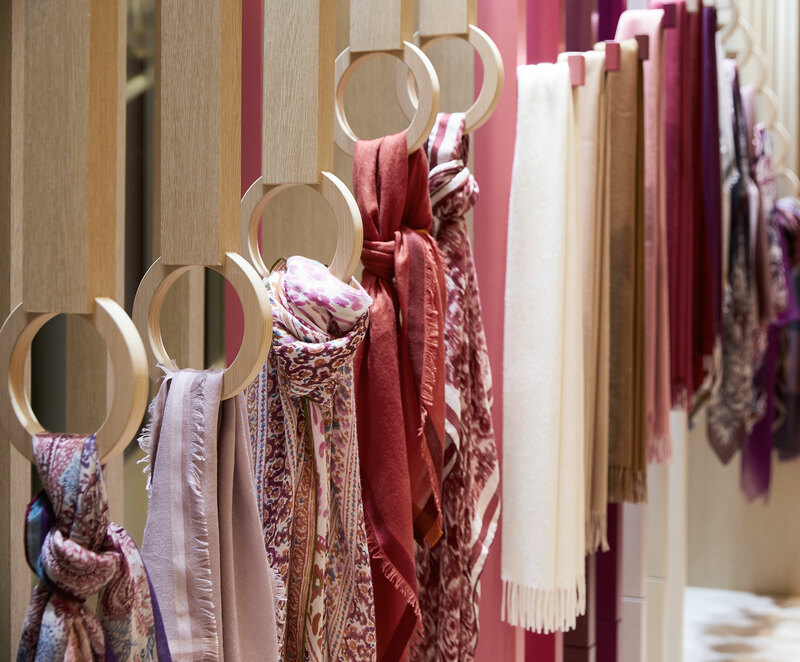 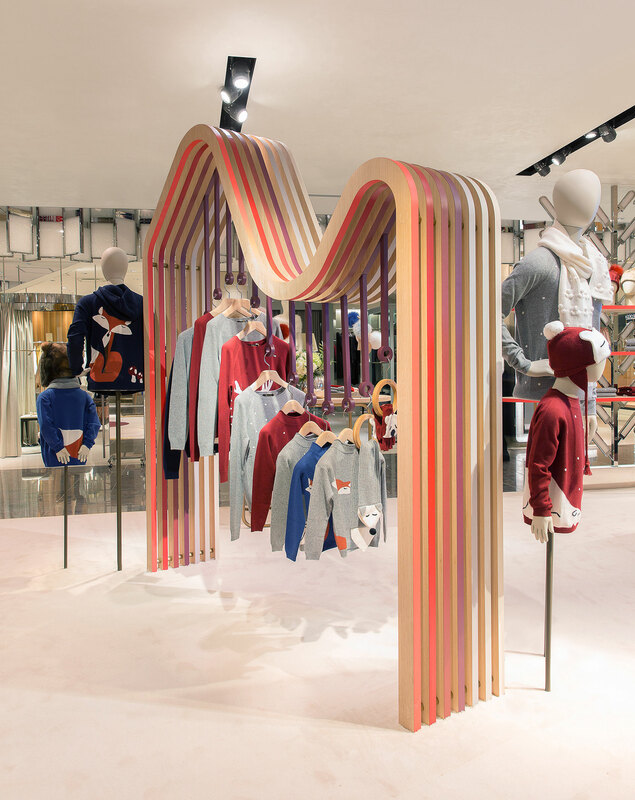 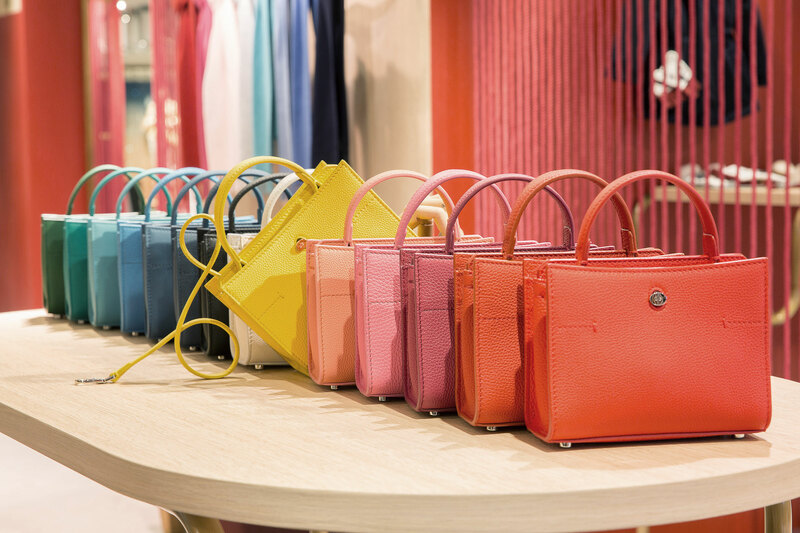 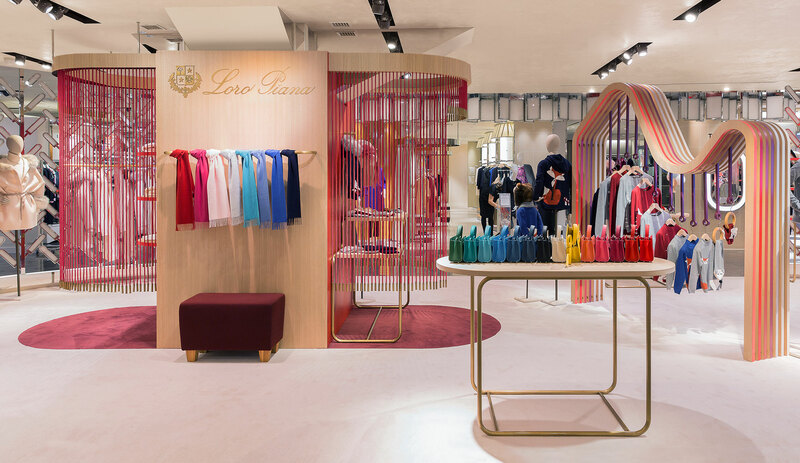 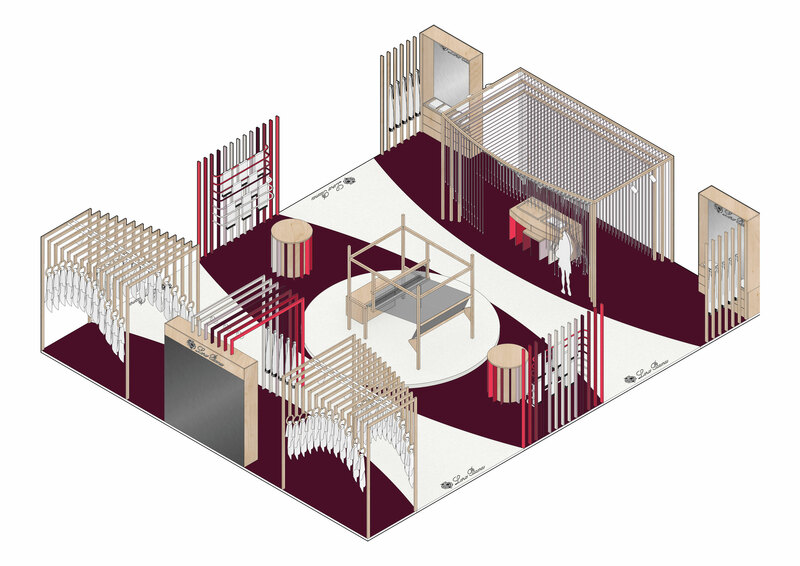 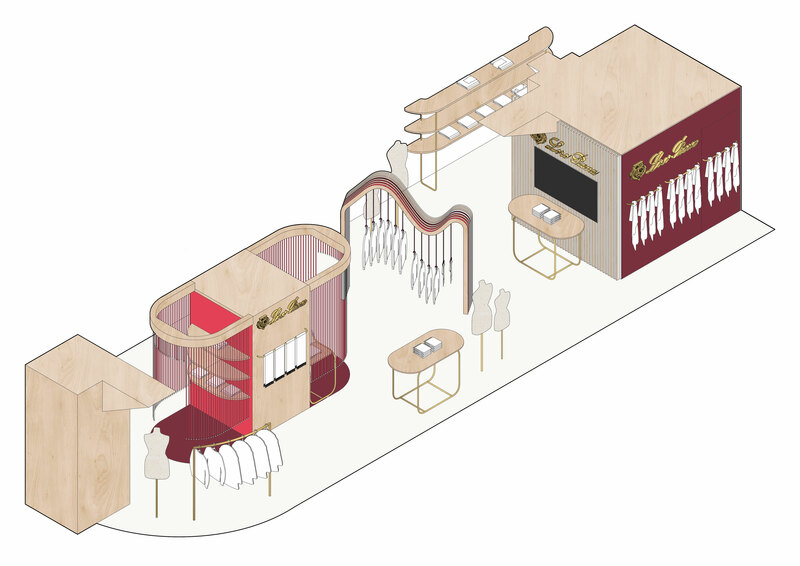 Soft textiles and warm natural wooden slats paired with a berry colour palette inspired by the Loro Piana collection and stores created a playful space that simultaneously gave the feeling of home. 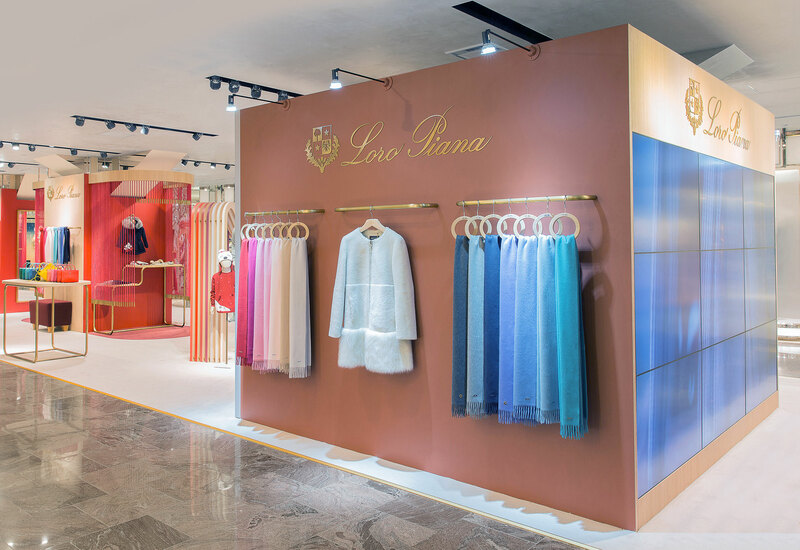 A sensory thread room encouraged guests to touch and immerse themselves in the Loro Piana fabric, allowing them to experience and understand the quality and craftsmanship central to the brand.